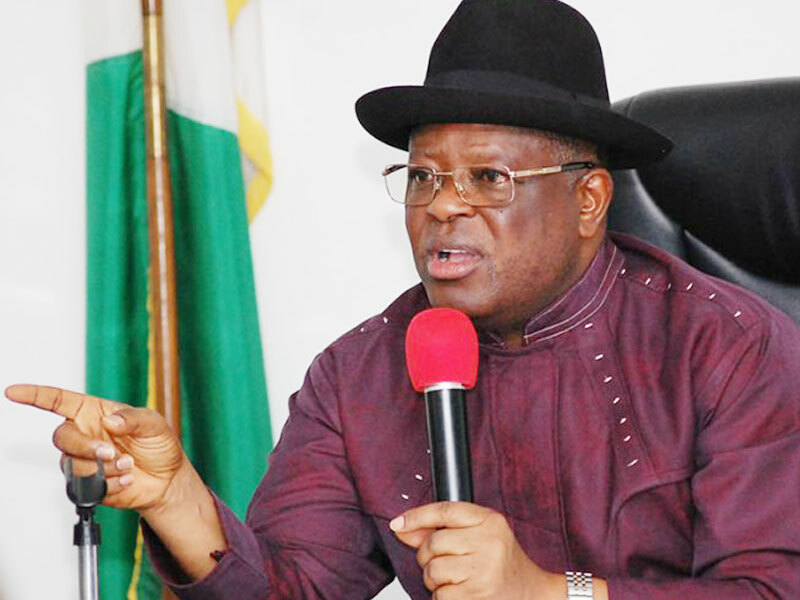 Governor David Umahi of Ebonyi State, who is also Chairman of South East Governors’ Forum has said that he is under intense pressure to support President Muhammadu Buhari, a candidate of the All Progressives Congress (APC) in the February 16 polls. According to a statement during the weekend by the Chairman, Strategy Committee of Divine Mandate, Umahi’s campaign organization, Chief Emmanuel Igwe, APC National Chairman, Adams Oshiomhole, and the Minister of Transport, Rotimi Amaechi are leading the pressure to get the governor to support President Buhari’s reelection bid. However, he said all Governor Umahi asked of President Buhari is to allow a free, fair and credible election in the state. “The Governor has no need for external forces to win convincingly in Ebonyi since over 95 percent of the electorate is supporting his re-election. “The Governor has been too magnanimous to the APC by donating the sum of five million naira to her Guber candidate, Senator Sonni Ogbuoji to enable him print campaign posters and promised to mobilize two thousand people that will welcome Mr. President on the proposed campaign rally,” Igwe stated.